Front Range Digital Media Studio, family photography, wedding photography, and senior portraits in Denver, Colorado, using photojournalistic wedding photography style. We use the same philosophy for our family and individaul portraits as we use for our wedding photography: Creative and fun! We have a fully equipped studio with numerous backdrops, as well as a green screen which we can use to put your family on any background. We also do on site portraits at either indoor locations or outdoors. We even have a portable changing booth, so you can use several different outfits. Read our suggestions for portraits here! Contact us today at (303) 403-0386 or send us a request by e-mail to arrange a studio or on-location setting! 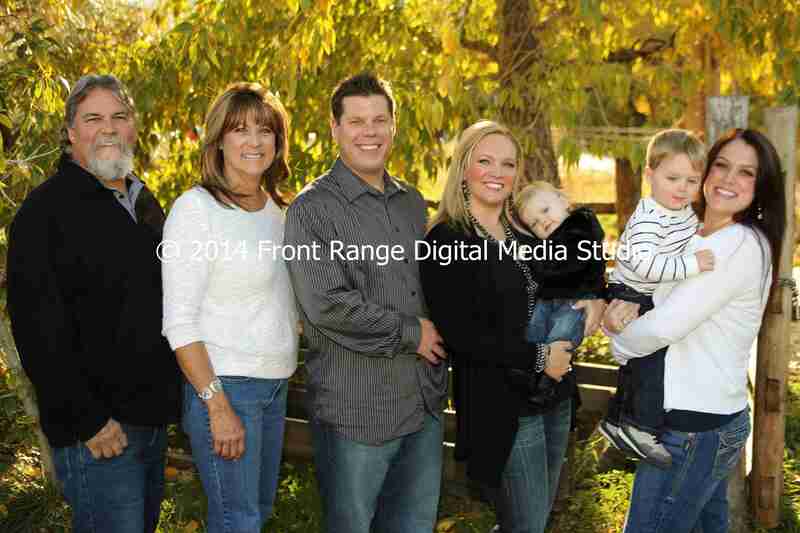 Finding a family photography site in the Denver, Colorado area is easy. While we have a fully equipped studio in Arvada, there are many places to stage shots or engage in photojournalism around the Denver area that we can hardly keep ourselves indoors. History buff? There is a history park near Golden with lots of opportunities for western themed photographs. Train buff? The Colorado Railroad Museum is close by, as is the Georgetown Loop railroad. Wildlife enthusiast? 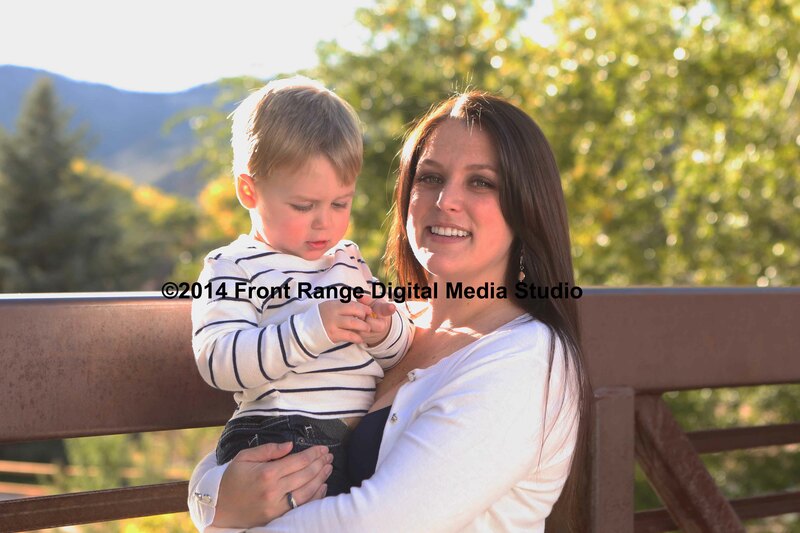 How about a family session at Cherry Creek State Park, Rocky Mountain Arsenal, or Rocky Mountain National Park? Confluence Park, in downtown Denver, is a wonderful family area where we can create some photojournalistic memories of you and your family.